Jazz fan Natalie Weiner launched a blog called The 1959 Project with day-to-day looks at the genre’s most famous year. When researching for my final year dissertation, Ted Gioia’s The History of Jazz was a valuable tome and it helped (I got a First for the dissertation). Jazz history is fascinating and enriching when you travel through every decade of progression. But one year stands out from the rest for many fans: 1959. It was a landmark year with some going as far as calling it the year jazz died (although I’ve written an article on why jazz isn’t dead at all after a second unrelated claim). But for superfan Natalie Weiner, it’s a chance to recapture that essence in a new photoblog project. The 1959 Project “celebrates that year in musical breakthroughs and photographic near-perfection” along with captions, news clippings, and media clips. It’s a beautifully designed site with artefacts from a golden year of jazz. If you’re unfamiliar with how big 1959 was for the genre, check out the list below. 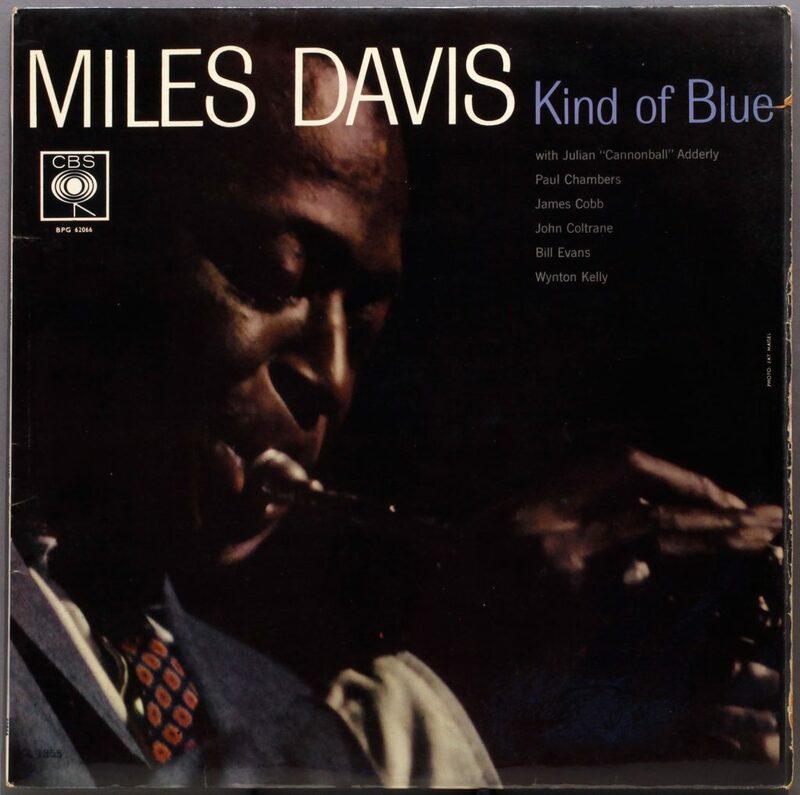 But before you do, take a listen to the biggest jazz album of that year and of all time: Miles Davis’ Kind of Blue. Dinah Washington – What a Diff’rence a Day Makes!